TWO YEAR ROUND FENCE LAKE HOMES. THE FIRST HOME FEATURES 4BR 1.5BA WITH VINTAGE FLAIR AND . . . 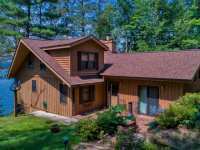 LOCATED OFF OF THE DESIRABLE SEVEN OAKS LN THIS TOMAHAWK LOG HOME COMES W 3 BR, 4BA, AND 3,650 SQ . . . 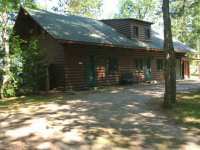 THIS NORTHWOODS HOME SITS ON THE SHORES OF CRAWLING STONE LAKE, PART OF THE FENCE LAKE CHAIN. THE . . . 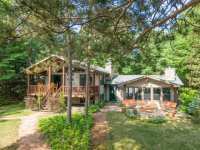 LUXURY LIVING ON ESTEEMED WHITE SAND LAKE IN VILAS CO, LOCATED ONLY 15 MINS NW OF MINOCQUA. 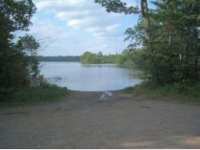 WOODED 1+ AC PARCEL ON THE LAKE FEATURES 110' OF SPECTACULAR SAND SHORELINE & . . .
SOUTH PLACID LAKE NO-WAKE LAKE CONNECTED TO THE INCREDIBLE CRYSTAL CLEAR WATERS OF THE FENCE LAKE CHAIN. 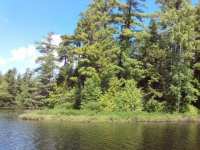 ENJOY THE PIECE AND QUIET OF THE NORTHWOODS WITHOUT BOATS AND . 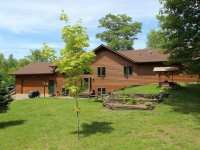 . .
3BR 3BA, HOME SITUATED ON 37 ACRES OF PRIVACY. ENTER THROUGH THE LOCKED STONE GATE TO REACH THIS . . . 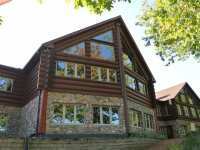 IF YOU HAVE BEEN LOOKING FOR A PLACE THAT HAS THAT NORTHWOODS LODGE FEEL, THIS IS IT. 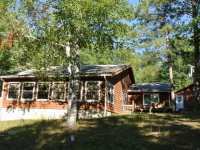 KNOTTY PINE, . 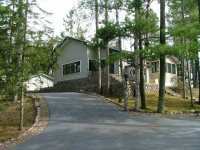 . .
NEW HOME ON BIG CRAWLING STONE LK, ONE OF THE MOST SOUGHT-AFTER LAKES IN THE N'WOODS! EXTRAORDINARY . . .
PERHAPS ONE OF THE MOST BEAUTIFUL PARCELS ON THE FENCE LAKE CHAIN. 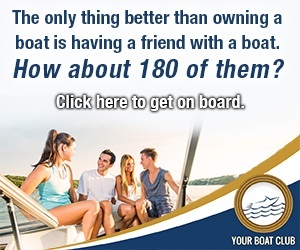 ENJOY 200' OF FIRM SAND FRTG AND . . . 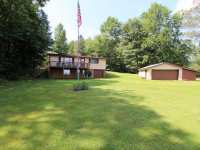 THIS SOLID FENCE LAKE CHAIN HOME OFFERS 177 FEET OF ELBOW ROOM AT THE LAKE WITH A RESPECTABLE SWIM . . . 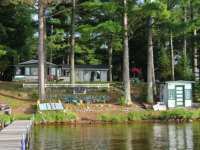 CHARM AND CHARACTER AND CLASS ON MAJESTIC BIG CRAWLING STONE LAKE. 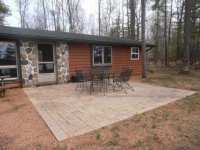 THIS 3 BEDROOM, 2 BATH LAKE HOME . 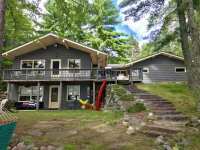 . .
THREE SEASON COTTAGE ON SQUAW LAKE. 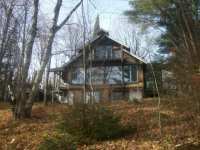 THIS, OLDER, THREE SEASON COTTAGE, SITS ON A FANTASTIC PARCEL ON THE WEST SIDE OF SQUAW LAKE. 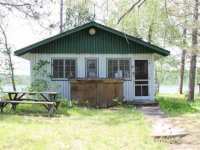 THE COTTAGE HAS THREE BEDROOMS, AND A . . .
AMAZING PROPERTY ON A GREAT FISHING LAKE!! 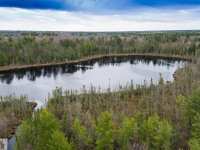 THIS HEAVILY WOODED,4.23 ACRE PARCEL, IS LOCATED ON 785 ACRE SQUAW LAKE, WEST OF MINOCQUA. THE PARCEL HAS 375+- FEET OF . . . HERE YOU GO! 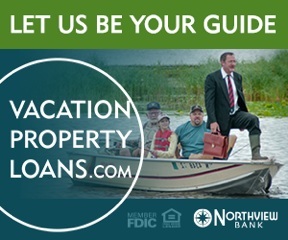 YOUR PIECE OF THE NORTHWOODS IS WAITING FOR YOU! THIS BEAUTIFUL LOT FEATURING 175 FEET . 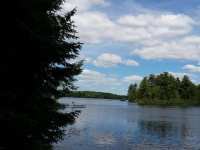 . .
SERENE ROSS ALLEN LAKE, SUMMER HOME TO LOONS AND OSPREY, IS THE SETTING FOR THIS LOVELY CEDAR AND . . . 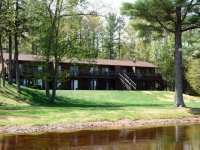 FENCE LAKE CONDOMINIUM IMAGINE SITTING ON WEST FACING, LEVEL SAND FRONTAGE, ON FENCE LAKE, ON YOUR OWN PATIO AND WATCHING THE SUN SET. 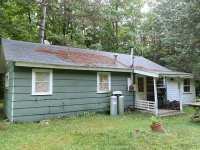 THIS THREE BEDROOM, 2 BATH, FULL . . . 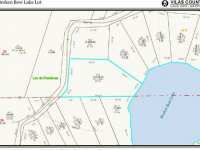 INCREDIBLE PENINSULA LOT BETWEEN LONG INTERLAKEN AND TO-TO-TOM LAKE. A GORGEOUS PLANNED BUILDING . 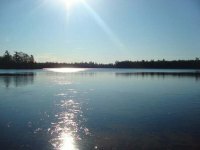 . .
STEARNS LAKE: A HIDDEN GEM, LOCATED 15 MINUTES NW OF MINOCQUA. FABULOUS FISHING, SWIMMING, WILDLIFE . . .
REALLY COOL OLD PLACE ON LONG INTERLAKEN LAKE. 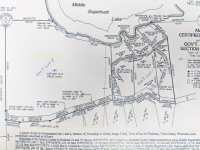 300 FEET OF SAND FRONTAGE AND WESTERN EXPOSURE OF . . . 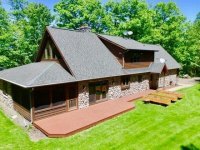 MANY OPTIONS ARE AVAILABLE TO THE NEW OWNERS OF THIS FINE BOBIDOSH LAKE HOME. 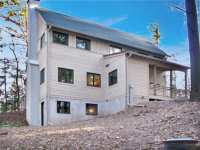 CURRENTLY, THE HOME IS SET UP WITH 2 MASTER BEDROOMS ON THE MAIN FLOOR AND ON THE LOWER . 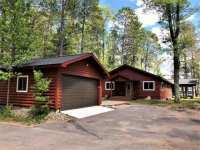 . .
WHITEFISH LAKE HOME ON 221 FEET OF SAND, SAND, SAND FRONTAGE. 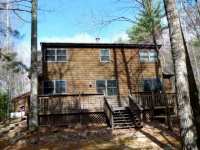 TONS OF UPDATES TO THIS CABIN WITHIN THE LAST 3 YEARS SUCH AS UPDATED SEPTIC, REMODELED KITCHEN & BATH WITH . . . 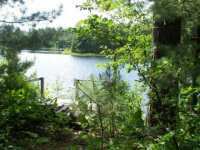 FENCE LAKE LOT- THERE ARE NO WORDS THAT CAPTIVATE THE RADIANT BEAUTY OF THE SUNSETS FROM THIS MAJESTIC PIECE OF PROPERTY AND BODY OF WATER. MASSIVE RED AND WHITE PINES . 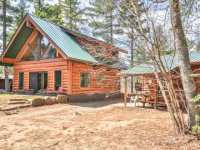 . .
A WONDERFUL 4 SEASON VACATION GET-AWAY, A CUSTOM BUILT FULL LOG HOME ON QUIET PEACEFUL PRIVATE (NO . . . 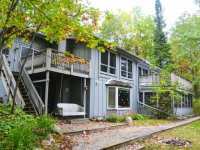 FENCE LAKE CONDO #11 BEST KEPT SECRET IN THE AREA! FENCE LAKE 2 BEDROOM CONDO UNIT WITH 2 BATHS AND SLEEPING NOOK. FROM THE CUSTOM TILE BATHS TO THE SPACIOUS SLEEPING . . . 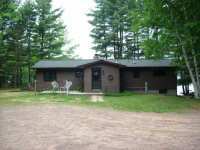 THIS IS A BEAUTIFUL 3 BEDROOM 1.5 BATH HOME THAT SITS ON 2.4 ACRES OF LAND AND HAS 100' OF FRONTAGE . . .
A RARE FIND. 250FT OF LEVEL SANDY FRONTAGE ON THE FENCE LAKE CHAIN. PERFECT PRIVACY, DEAD END ROAD, . . . 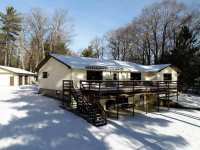 YOUR OPPORTUNITY TO ENJOY THE BEAUTIFUL SUGARBUSH CHAIN OF LAKES CONSISTING OF LOWER WITH 182 ACRES 61' DEEP, MIDDLE 269 ACRES 55' DEEP AND UPPER 162 ACRES 29' . . . 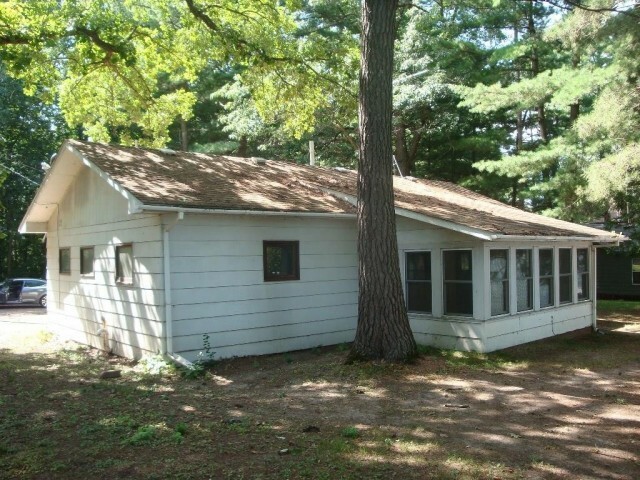 UNNAMED LAKE HOME - PICTURESQUE CABIN IN THE WOODS ON A QUIET LITTLE LAKE - IF IT WASN'T SO RARE IT WOULD BE A CLICHE. 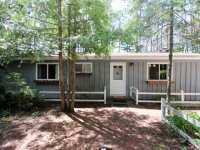 THIS ADORABLE LOG SIDED 3 BEDROOM 2 BATH HOME HAS . 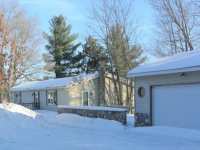 . .
LONG INTERLAKEN AND MOSS LAKE - THIS HOME GIVES YOU FRONTAGE ON 2 LAKES ON THE FENCE LAKE CHAIN! 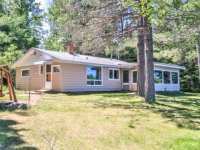 THE HOUSE AND FRONTAGE IS ON MOSS LAKE WITH ADDITIONAL LAND AND FRONTAGE . 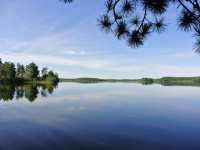 . .
STEARNS LAKE: A HIDDEN GEM, LOCATED 15 MINUTES NW OF MINOCQUA. NOT ONLY IS THE LAKE CONDUSIVE TO . . . 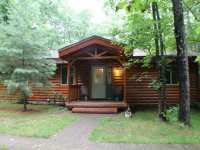 HERE IS A MAGICAL 2 BEDROOM COTTAGE (COULD BE YEAR ROUND). 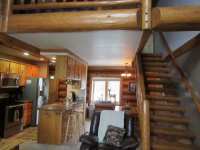 FEATURES INCLUDE CARPET/TILE AND LAMINATE FLOORING, INDIVIDUAL CEDAR PLANK PANELING, WOOD BURNING FIREPLACE, . . .
WOW, FENCE LAKE CHAIN. IT'S ALL ABOUT THE WATER, ISN'T IT; BOATING, SWIMMING, FISHING AND VIEWING. 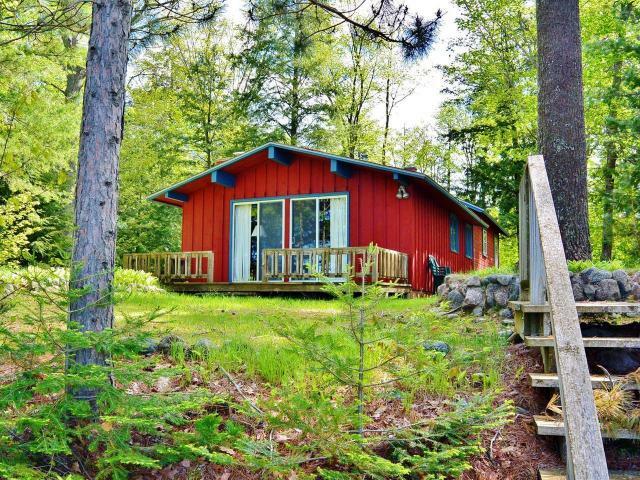 THIS CUTE YEAR-AROUND COTTAGE HAS IT ALL. OVER 8,000 ACRES OF WATER . . . 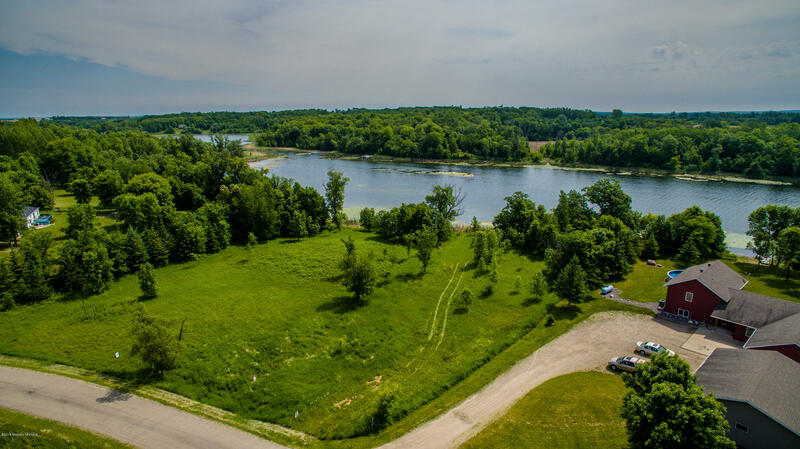 THE PERFECT LOT FOR THE OUTDOOR ENTHUSIAST AND THE IDEAL LOCATION TO BUILD YOUR NORTHWOOD'S DREAM . . . 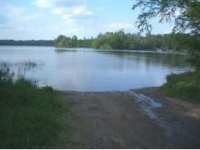 VACANT LOT ON WONDERFUL WHITE SAND LAKE! 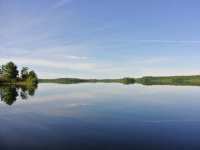 LOTS ON THIS LAKE DON'T COME ALONG VERY OFTEN; THE LAST LOT AVAILABLE WAS SOLD IN 2015. CURRENTLY THIS IS THE ONLY VACANT LOT . 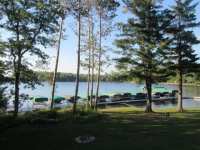 . .
SQUAW LAKE, CONSIDERED ONE OF THE TOP LAKES IN THE AREA WITH 785 ACRES OF GOOD FISHING WATER FOR MUSKY, WALLEYE,BASS AND PANFISH,ALL SPORT LAKE FOR BOATING, CANOEING OR . 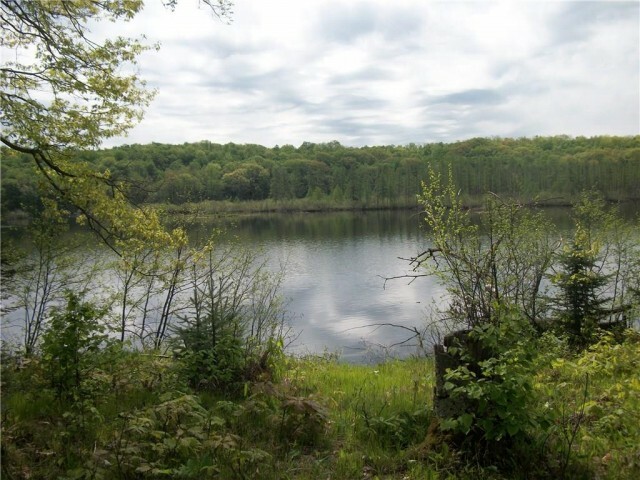 . .
LARGE, BUILDABLE DOUBLE LOT ON BEAUTIFUL 634-ACRE BUCKSKIN LAKE! 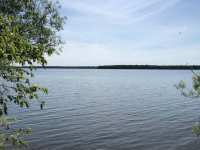 WITH 238' OF SANDY FRONTAGE & OVER 4 ACRES, YOU'LL HAVE MANY POTENTIAL BUILDING SITES TO CHOOSE FROM. . . .
LARGE, BUILDABLE DOUBLE LOT ON BEAUTIFUL 634-ACRE BUCKSKIN LAKE! WITH 237' OF SANDY FRONTAGE & OVER 4 ACRES, YOU'LL HAVE MANY POTENTIAL BUILDING SITES TO CHOOSE FROM. . . . 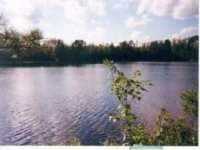 PRIVATE LOT ON MUSKESIN LAKE. 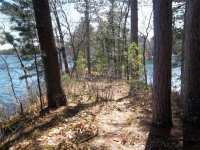 THIS HEAVILY TREED 1.85 ACRE LOT HAS A WONDERFUL VIEW OF THE LAKE. 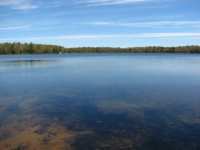 MUSKESIN LAKE IS KNOWN AS A GOOD FISHING/RECREATIONAL LAKE. THE LOT IS . . . 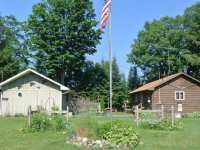 THE IDEAL BUILDING SITE FOR YOUR NORTHWOODS DREAM HOME! 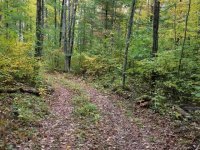 THIS SECLUDED 5.7 ACRE PARCEL OF LAND IS NICELY WOODED W/ MATURE TREES, & ENJOYS 220 FT. OF FRONTAGE ON BEAUTIFUL . 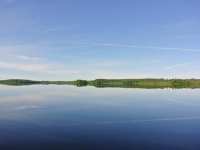 . .
LARGE, DEEP BUILDABLE LOT ON BEAUTIFUL 634-ACRE BUCKSKIN LAKE! 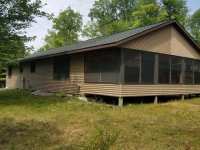 WITH 113' OF SANDY FRONTAGE & 2+ ACRES, YOU'LL FIND A LOVELY POTENTIAL BUILDING SITE. THE SHORELINE FACES . 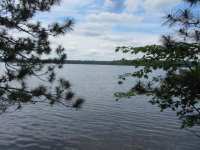 . .
LARGE, DEEP BUILDABLE LOT ON BEAUTIFUL 634-ACRE BUCKSKIN LAKE! WITH 395' OF SOUTH & WEST FACING FRONTAGE & 2+ ACRES, YOU'LL FIND A LOVELY POTENTIAL BUILDING SITE. THE . 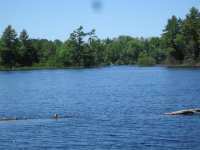 . .
WHAT AN OPPORTUNITY TO BE A PART OF THE FENCE LAKE CONDOMINIUMS ON THE PRISTINE WATERS OF FENCE . 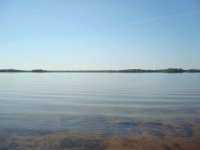 . .
LARGE, DEEP BUILDABLE LOT ON BEAUTIFUL 634-ACRE BUCKSKIN LAKE! WITH 140' OF FRONTAGE & 1.32 ACRES, YOU'LL FIND A LOVELY POTENTIAL BUILDING SITE. THE SHORELINE FACES WEST . 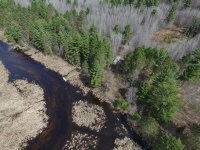 . .
PRISTINE TOULISH LAKE REDUCED TO MOVE! AWESOME SANDY AND FUN FISHING (CATCH ONE AFTER ANOTHER!!) LAKE WITH OUTSTANDING VIEWS!! 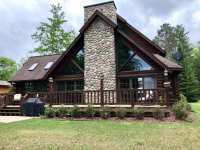 BUILD YOUR DREAM HOME ON THIS GORGEOUS . 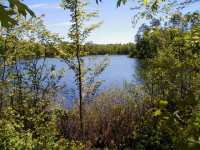 . .
SECLUDED 40 +/- ACRES WITH 1500 +/- FRONTAGE ON AMIK LAKE, PART OF THE PIKE LAKE CHAIN. 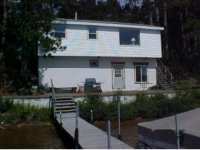 (BOARD WALK NEEDED TO GET ON WATERS EDGE) THIS HOME OFFERS ABOUT 2000 +/- TOTAL . 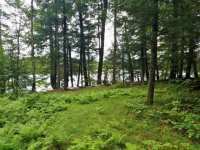 . .
LARGE, DEEP BUILDABLE LOT ON BEAUTIFUL 634-ACRE BUCKSKIN LAKE! WITH 117' OF FRONTAGE & 1+ ACRES, YOU'LL FIND A LOVELY POTENTIAL BUILDING SITE. THE SHORELINE FACES WEST . 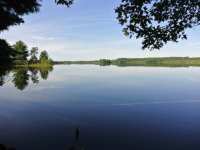 . .
LARGE, DEEP BUILDABLE LOT ON BEAUTIFUL 634-ACRE BUCKSKIN LAKE! 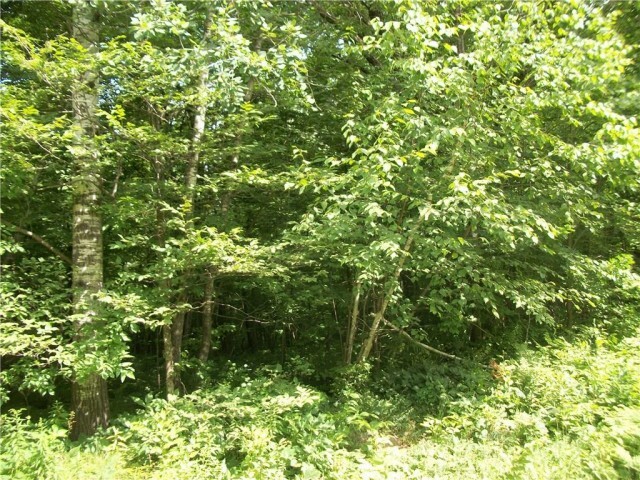 WITH 111' OF FRONTAGE & NEARLY AN ACRE OF LAND, YOU'LL FIND A LOVELY POTENTIAL BUILDING SITE. THE . . . FENCE LAKE ONE BEDROOM CONDO. NO STAIRS HERE WITH UPPER PARKING LOT ACCESSIBILITY. ENJOY THE SPECTACULAR SUNSETS, CLUB HOUSE & OVERSIZED GARAGE ARE INCLUDED. TASTEFULLY . 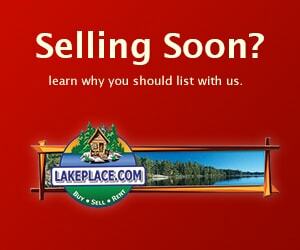 . .
LARGE, PRIVATE, BUILDABLE LOT, ON 1900 ACRES OF WATER. 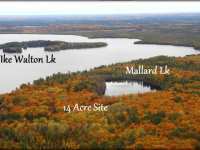 THIS BEAUTIFUL 1.9 ACRE PARCEL HAS 305 FEET OF FRONTAGE ON AMIK LAKE OF THE PIKE LAKE CHAIN. THE PROPERTY IS . . .
"HEY, LOOK AT THAT, THE KIDS ARE HAVING A GREAT TIME IN THE WATER." WHEN IS THE LAST TIME YOU HEARD THAT? 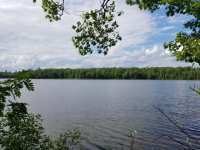 TAKE ADVANTAGE OF THIS AFFORDABLE OPPORTUNITY TO ENJOY A COZY 2 . . .
HOW ABOUT THIS WONDERFUL OPPORTUNITY FOR A MAJOR BUILDING SITE ON PRIVATE (NO PUBLIC BOAT LAUNCH) BILLS LAKE. 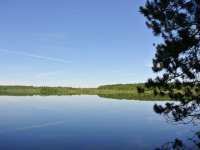 THIS DEEP, CRYSTAL CLEAR NORTHWOODS LAKE IS 70 ACRES AND IS . 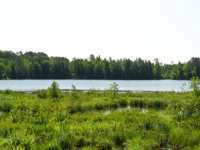 . .
NOW AVAILABLE: LITTLE SUGARBUSH LAKE LOTS!! 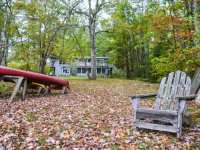 ALMOST 6 WOODED ACRES OF PRIVACY ON LITTLE SUGARBUSH LAKE. 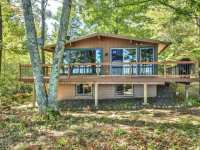 THIS PROPERTY HAS SOUTHWESTERLY VIEWS WITH A GRADUAL SLOPE TO 927' . . . 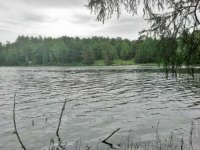 PRIVATE LOT ON MUSKESIN LAKE. 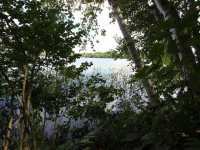 THIS HEAVILY TREED 1.18 ACRE LOT HAS A WONDERFUL VIEW OF THE LAKE. 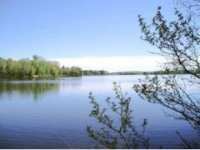 MUSKESIN LAKE IS KNOWN AS A GOOD FISHING/RECREATIONAL LAKE. THE LOT IS . 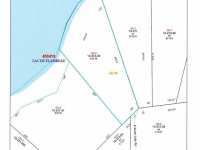 . .
LARGE ACREAGE PARCEL WITH 1320 FEET OF FRONTAGE ON AMIK LAKE. TWO BORDERS OF THE PARCEL IS . 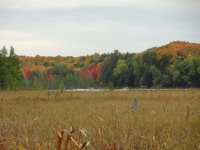 . .
BEAUTIFUL LAKE MUSKESIN BUILDING SITE! ADJOINING LOT AVAILABLE TOO FOR $87K! 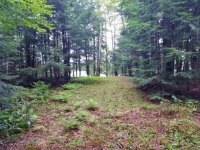 DRIVEWAY & BUILDING SITE CLEARED & READY FOR YOUR DREAM HOME/COTTAGE! ON A NICE QUIET . 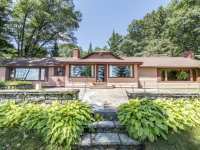 . .
TOTAL PRIVACY, 4 WOODED LOTS COMBINED GIVES YOU OVER 17 ACRES AND 340' OF FRONTAGE ON PRISTINE LUCY . 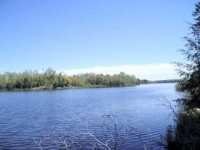 . .
PRIVACY, SECLUSION AND A TRUE WILDERNESS EXPERIENCE IS YOURS ON THIS AFFORDABLE 7+ ACRE RIVERFRONT . . .
MUCH CARE AND CONSIDERATION WAS GIVEN WHEN THIS LOT WAS CREATED: OVER 380 FEET OF SAND AND ROCK . 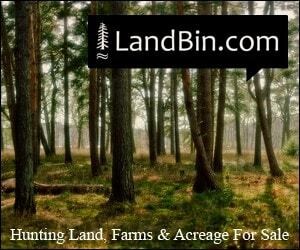 . .
AN ENCHANTED FOREST, A THREE-LAKE CHAIN, A TEN-ACRE TRACT OF WELL-WOODED LAND, OVER 1100 FEET OF . 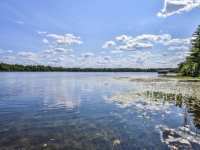 . .
LARGE, BUILDABLE LOT ON BEAUTIFUL 634-ACRE BUCKSKIN LAKE! WITH 111' OF SANDY FRONTAGE & 2.26 ACRES, YOU'LL FIND A LOVELY POTENTIAL BUILDING SITE. THE SHORELINE FACES . 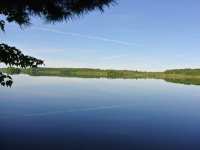 . .
LARGE, BUILDABLE LOT ON BEAUTIFUL 634-ACRE BUCKSKIN LAKE! WITH 113' OF SANDY FRONTAGE & 2.33 ACRES, YOU'LL FIND A LOVELY POTENTIAL BUILDING SITE. THE SHORELINE FACES . 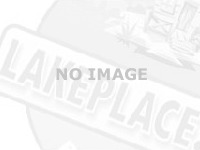 . .
SUGARBUSH CHAIN LOT - -A SPECIAL OFFERING COULD BE YOURS TODAY! 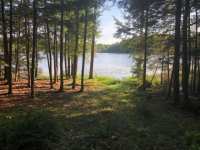 HERE IS A FABULOUS 5.37 ACRE PARCEL BORDERED BY 300' OF FRONTAGE ON LOWER SUGARBUSH LAKE ON THE WEST END . 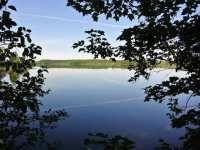 . .
8 ACRE FORESTED LOT WITH 302' OF NATURAL FRONTAGE ON MIDDLE SUGAR BUSH LAKE WHICH IS A 254 ACRE . 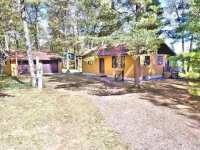 . .
10 PLUS ACRES JUST OFF OF BLUE SKY ROAD WEST OF MINOCQUA. 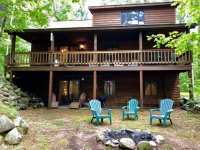 THIS PROPERTY IS HEAVILY WOODED WITH A NICE MIXTURE OF TREES AND A POND WITH OVER 700 FEET OF FRONTAGE. PERK . 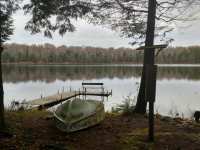 . .
NICE QUIET LOCATION WITH ALMOST 4 ACRES AND 289 OF FRONTAGE ON HEADFLYER LAKE. POWER AND PHONE ON . 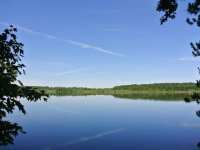 . .
LARGE AND PRIVATE 36 ACRE TRACT WITH 865' OF SWAMP FRONTAGE ON MIDDLE SUGAR BUSH LAKE. THERE'S . . . 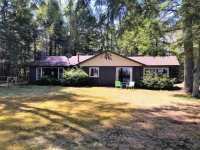 BEAUTIFULLY WOODED LOT WITH FRONTAGE ON SQUAW CREEK. THIS IS TRULY SOME OF THE NICEST FRONTAGE ON SQUAW CREEK. SQUAW CREEK CAN BE NAVIGATED TO THE PIKE LAKE CHAIN. . . . 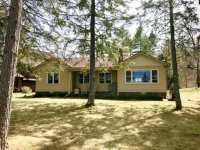 BEAUTIFULLY WOODED LOT WITH FRONTAGE ON SQUAW CREEK. THIS IS TRULY SOME OF THE NICEST FRONTAGE ON SQUAW CREEK. 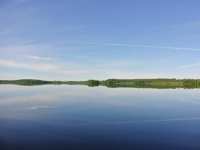 SQUAW CREEK CAN BE NAVIGATED TO THE 4 LAKE PIKE LAKE . . .